Young adult books always prove to be the most thought-provoking literature. There are so many conditions, gifts and simple states of being in the world that when you are introduced to one that is completely unfamiliar to you, it’s both amazing and not. You sort of already expect there to be many more types of people in the world than you already know about—but when you discover something new, you’re still kind of in awe, right? 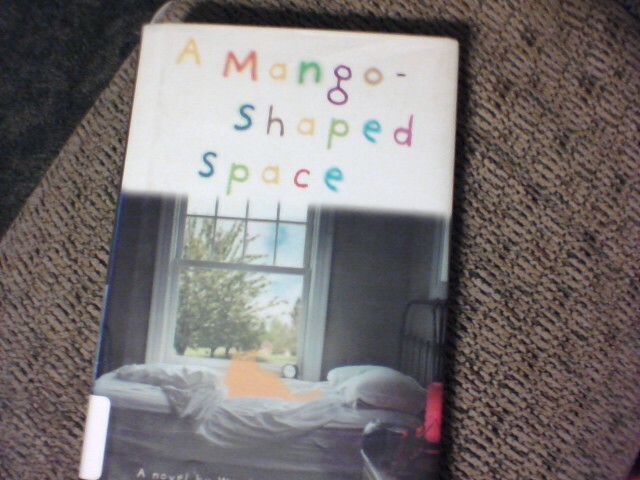 In the case of A Mango-Shaped Space, the condition is known as synesthesia. People with synesthesia often associate certain senses with numbers, sounds, letters and other things. The lead character in the book, Mia, sees colors and shapes for letters, numbers, and sounds, for example. Others might smell a certain scent when they hear some words, or they might experience a taste in their mouths.